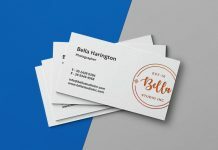 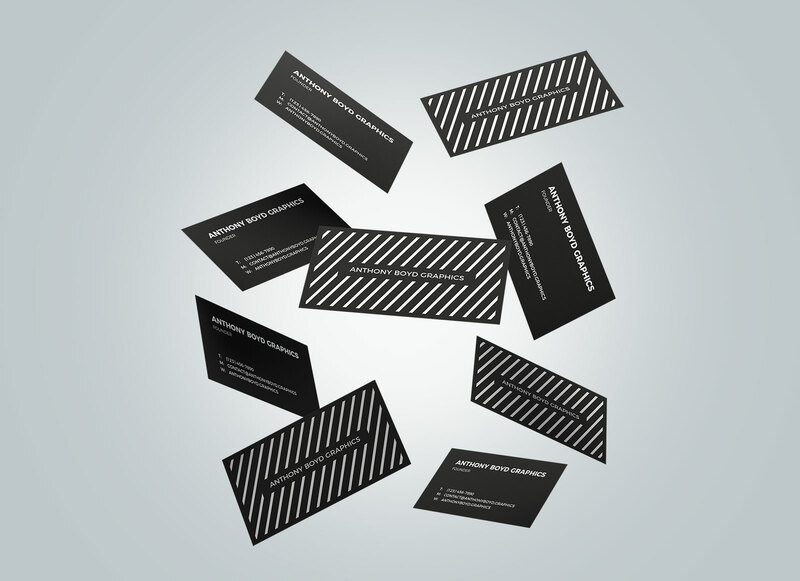 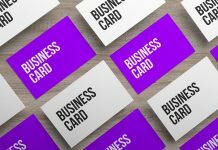 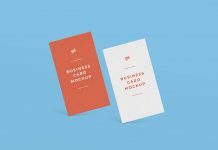 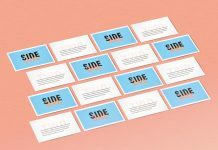 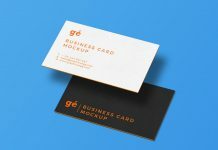 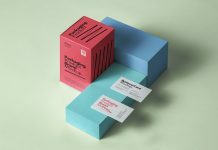 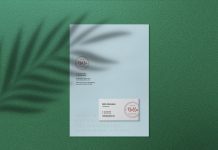 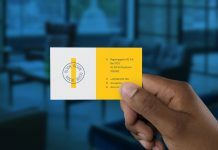 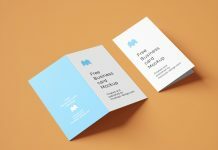 A free floating business card mockup created by Anthony Boyd graphics. 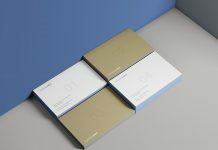 There are two smart objects placed on the top of layer panel, one for the front and one for the backside of business card. 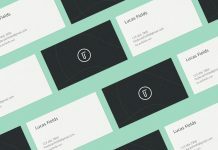 Put your design on both smart layers and designs will adjust on all cards automatically. 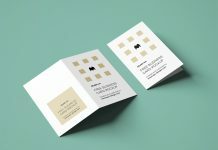 After placing artwork you can customize background of your choice.